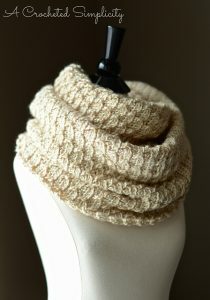 Cowls are my absolute favorite Winter accessory! Where I live, I can rock a cowl for more than half of the year, and I do. 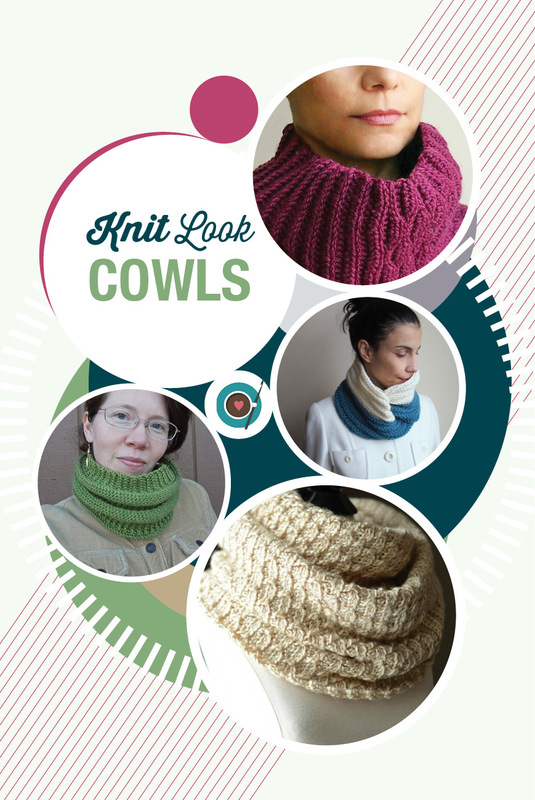 These four cowl patterns have a knit look and feel, but are not complicated to crochet. 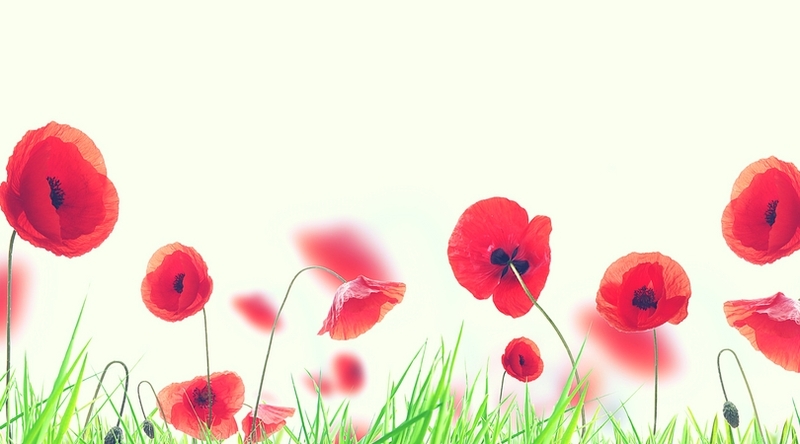 Give these beauties a try today! 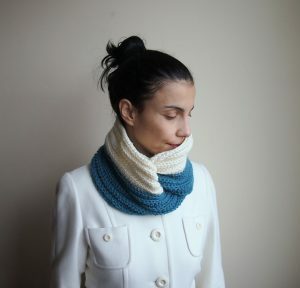 Ana takes simple stitches and makes them something more with this cowl. I love the ripple design! Get this pattern here. 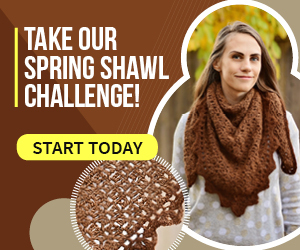 If you didn’t have people mistaking your crochet for knit, this cowl is sure to do the trick. Its stunning! Get this pattern here. 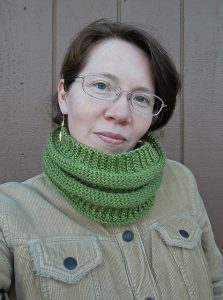 This cowl is a quick and easy project with beautiful results! Get this pattern here. 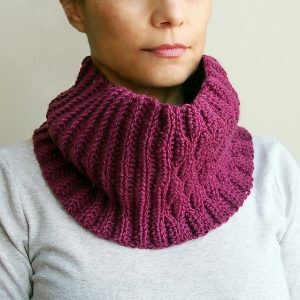 The Purl Illusions Cowl hugs your neck nicely to keep you warm! Get this pattern here. 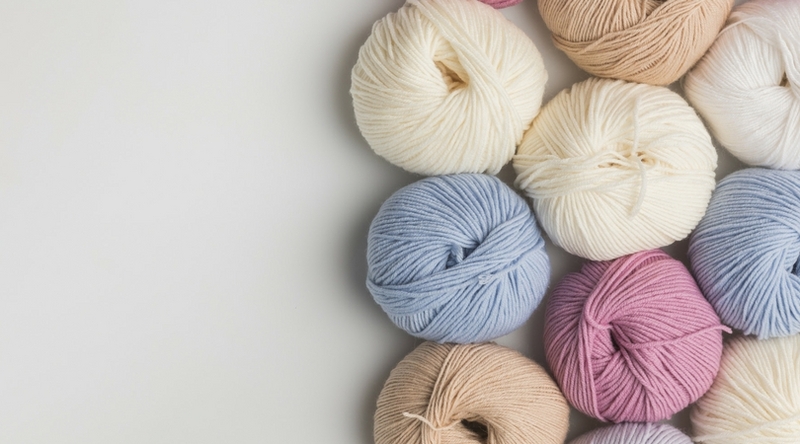 Do you like crocheting cowls? 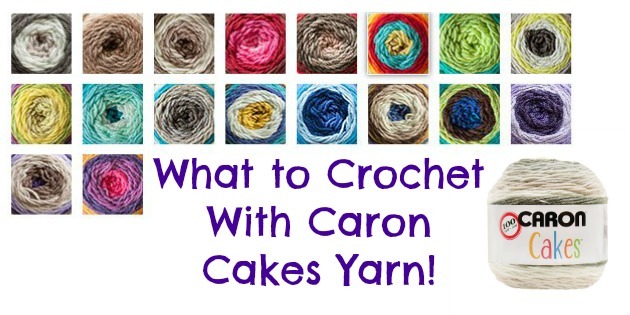 How about the knit look crochet trend? 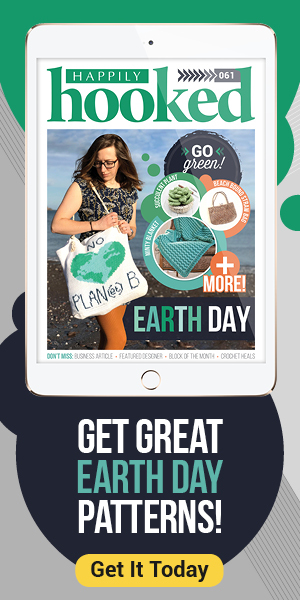 We’d love to hear from you and see which is your favorite pattern!